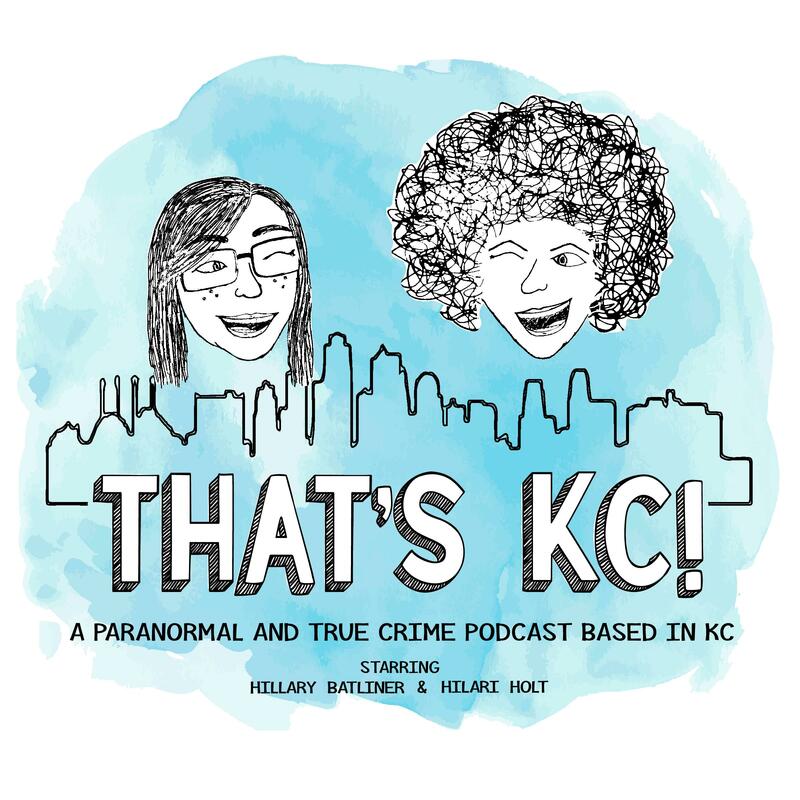 We chat true crime about the murder of George Tiller (Wichita, KS) & The 1977 South County Car Bombings (St. Louis, MO). We chatted attempted hits-for-hire (unplanned theme!) about Therese Roever (Olathe, KS) & M.J. L’Donna (KCMO). We chat true crime about Jodie Bordeaux (KS) & Skidmore, MO’s odd occurrences. We chat true crime about the Wichita Sniper (Wichita, KS) and Dr. Hyde of KCMO. Product – KC inspired lip glosses from Ashley Nelson Studios. Mention us & get 20% off new Fall lip colors, in-store!